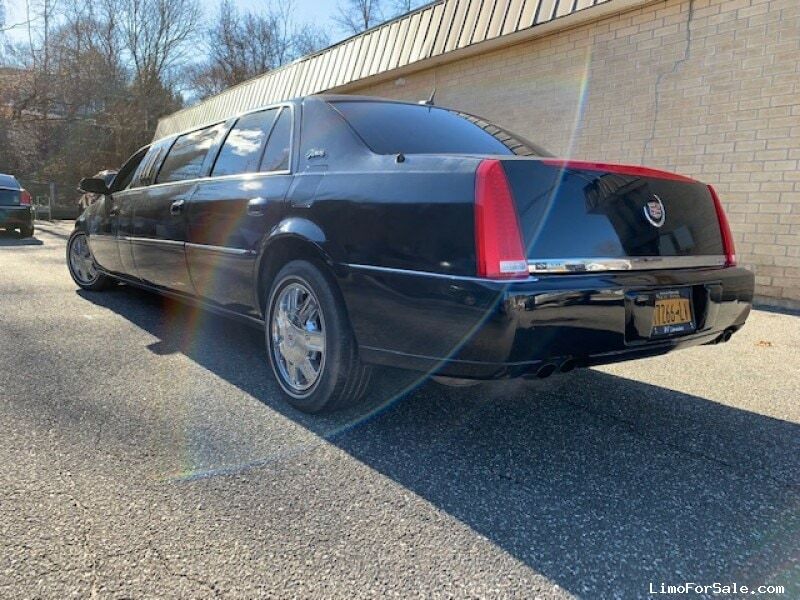 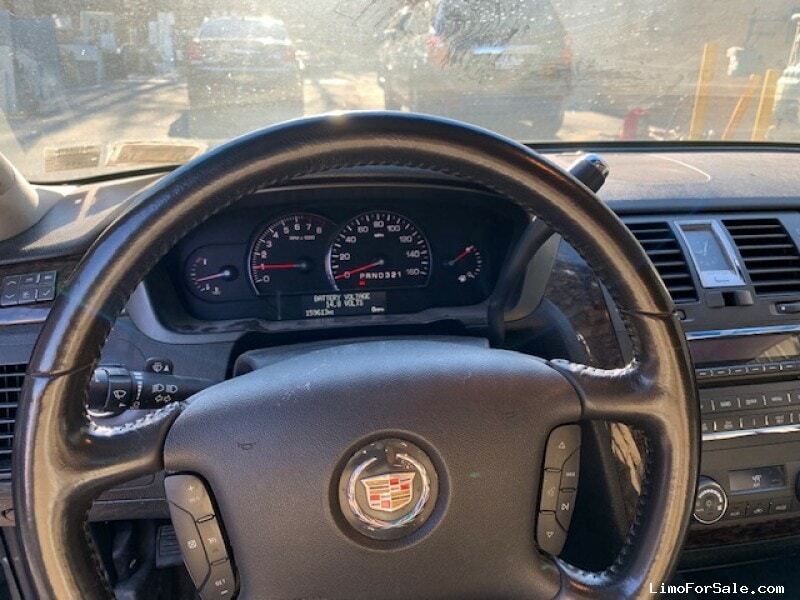 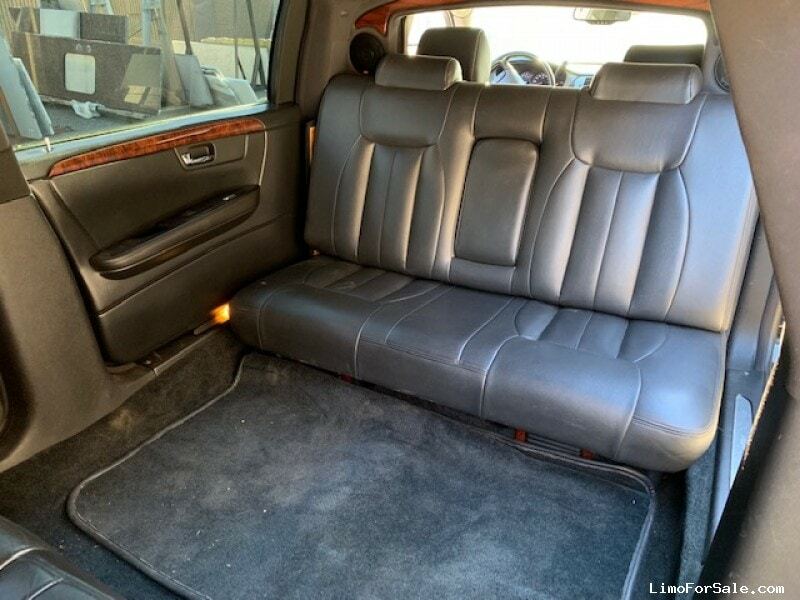 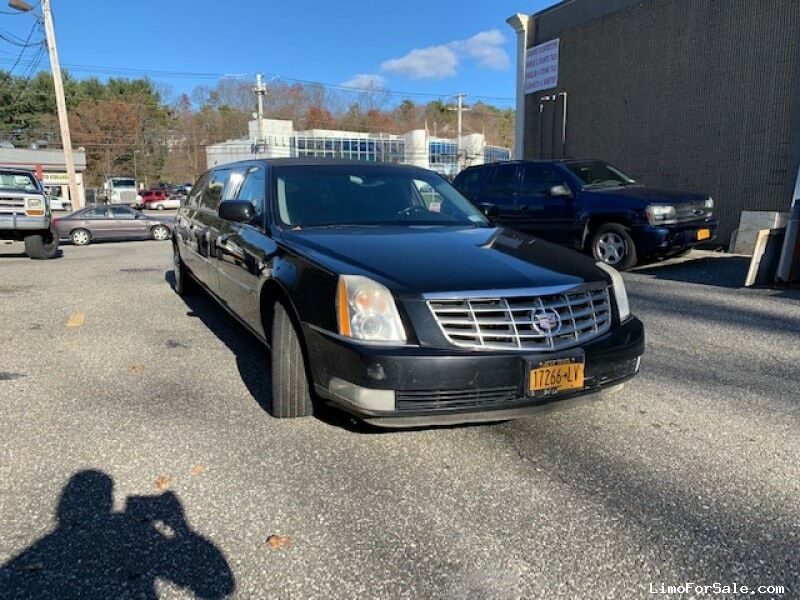 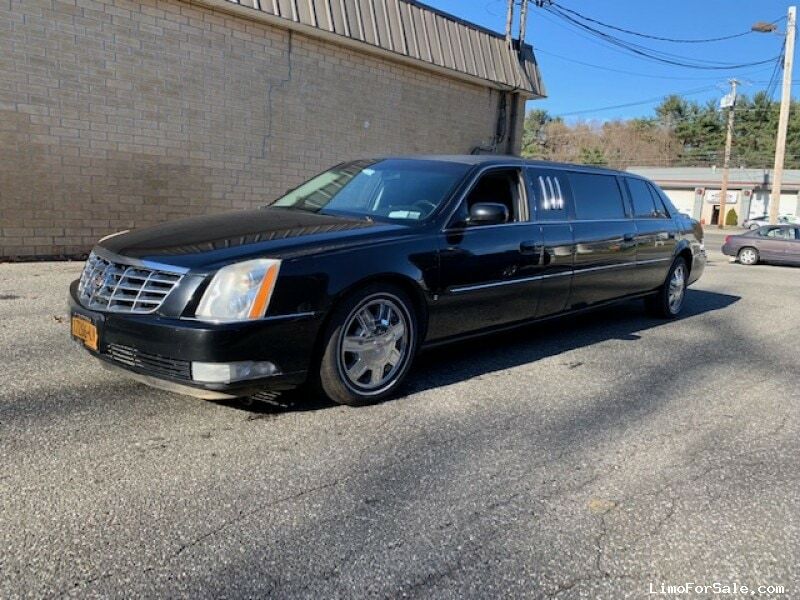 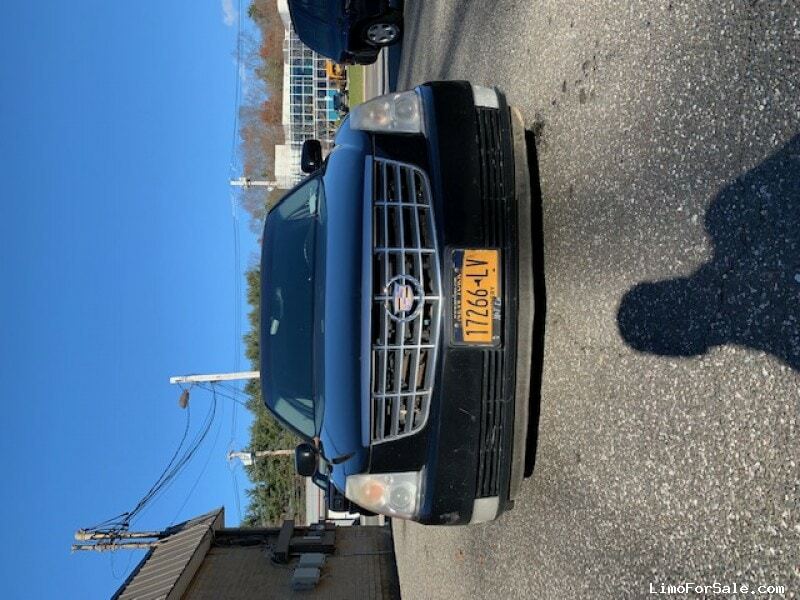 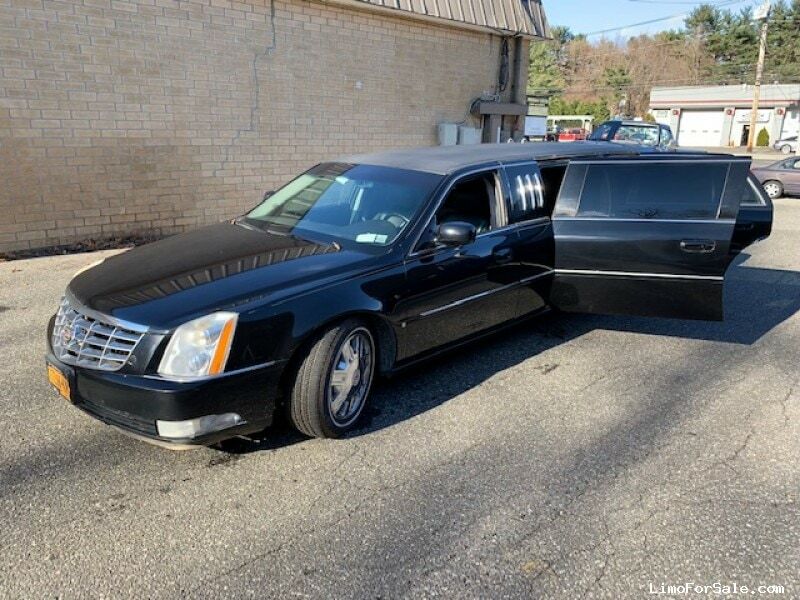 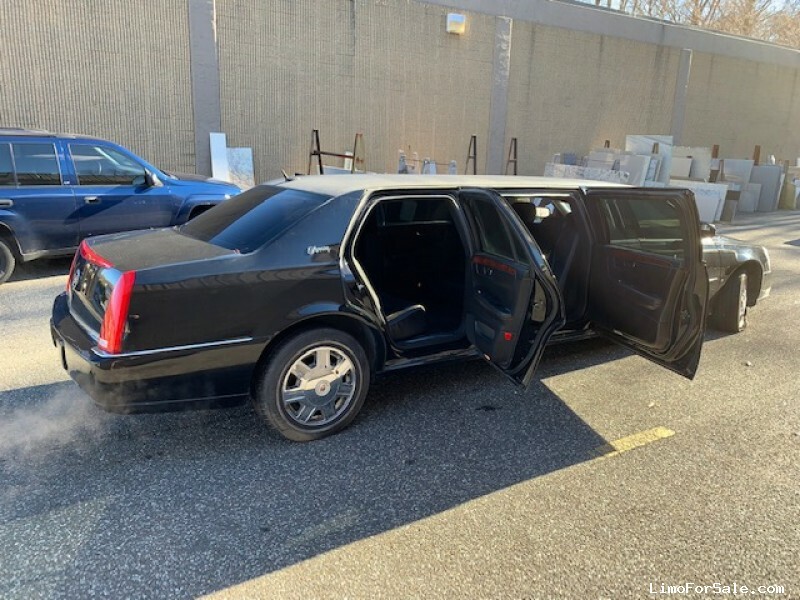 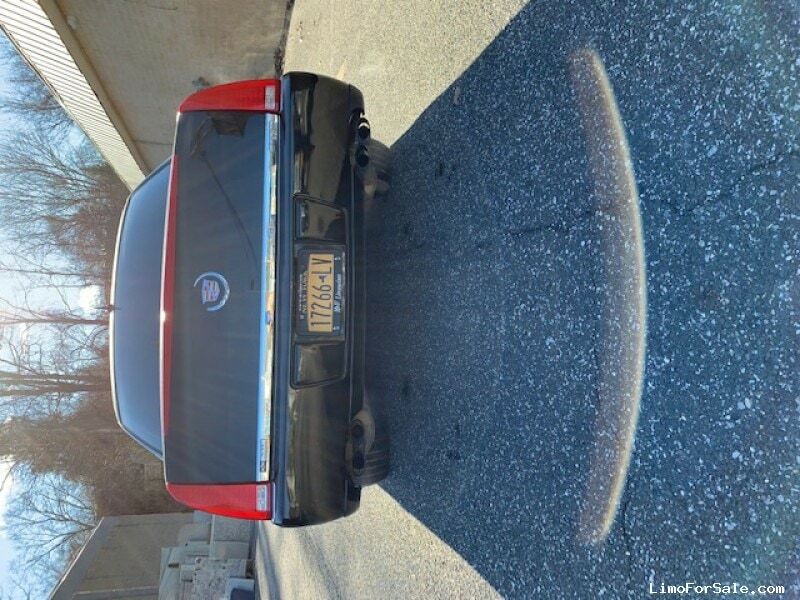 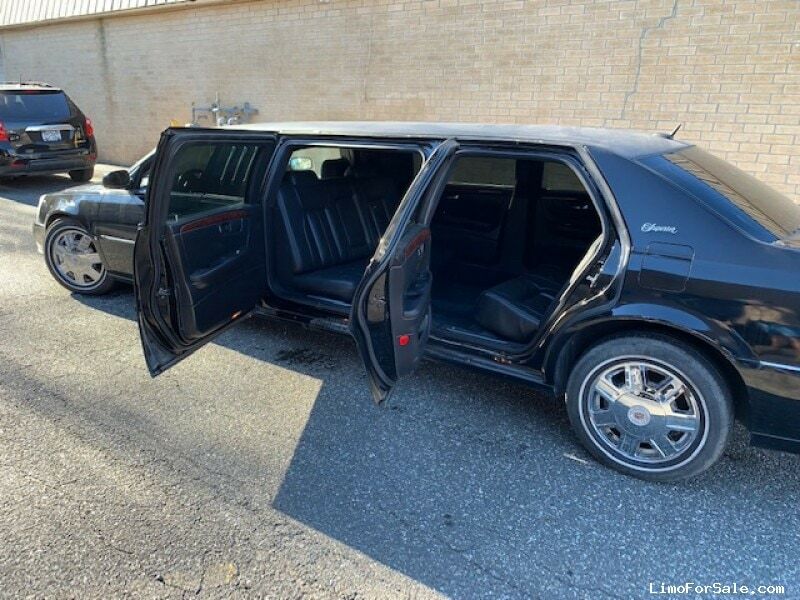 Seller Comments: Good condition Federal 6 door 24 hr limo. 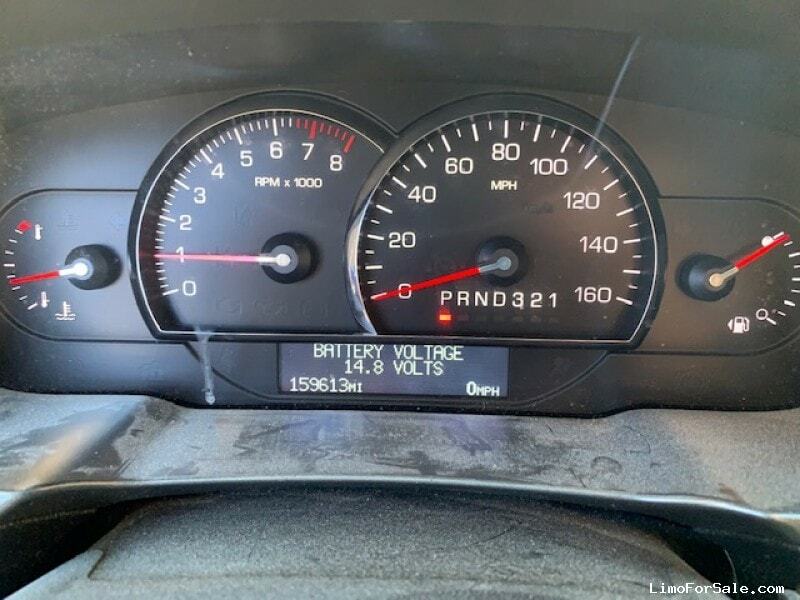 Replaced engine with one that has 70k miles and runs excellent so mileage on engine is 70k. 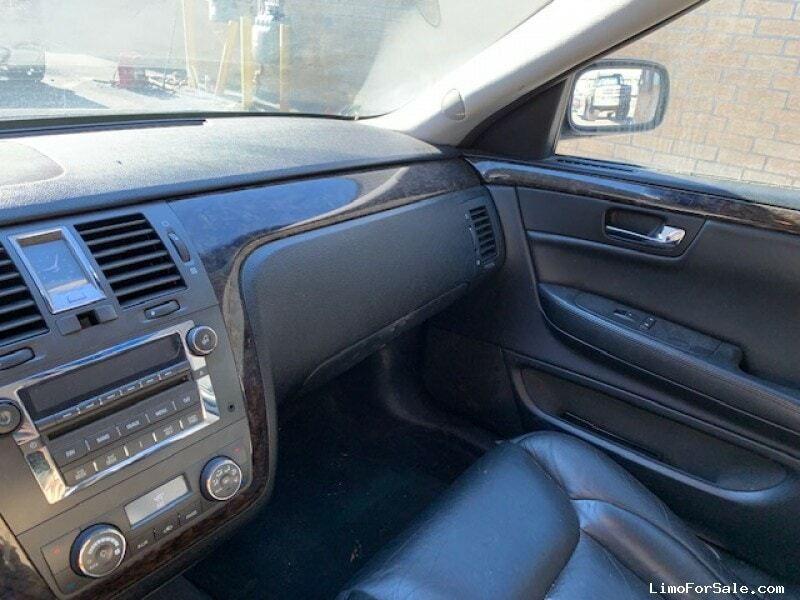 Has divider and opposing seats in rear and stereo in overhead. 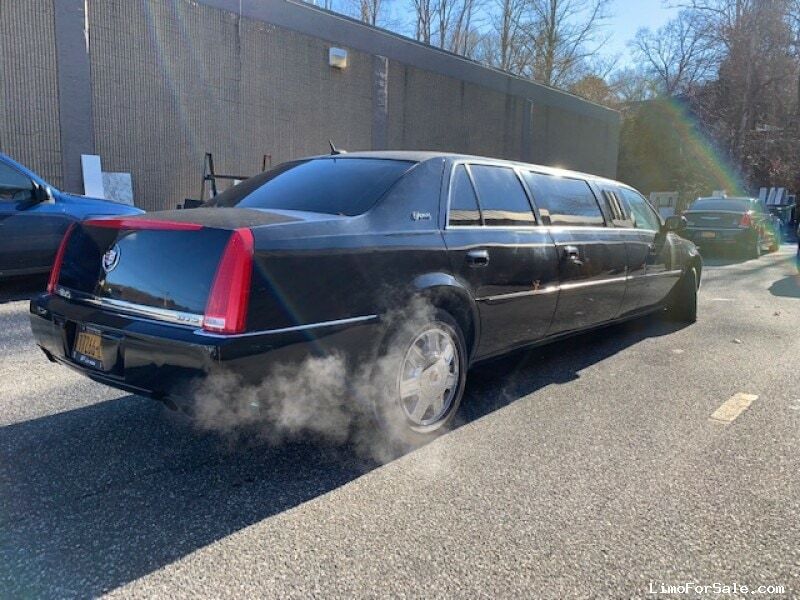 Perfect for funerals and can also be used for private work as well. 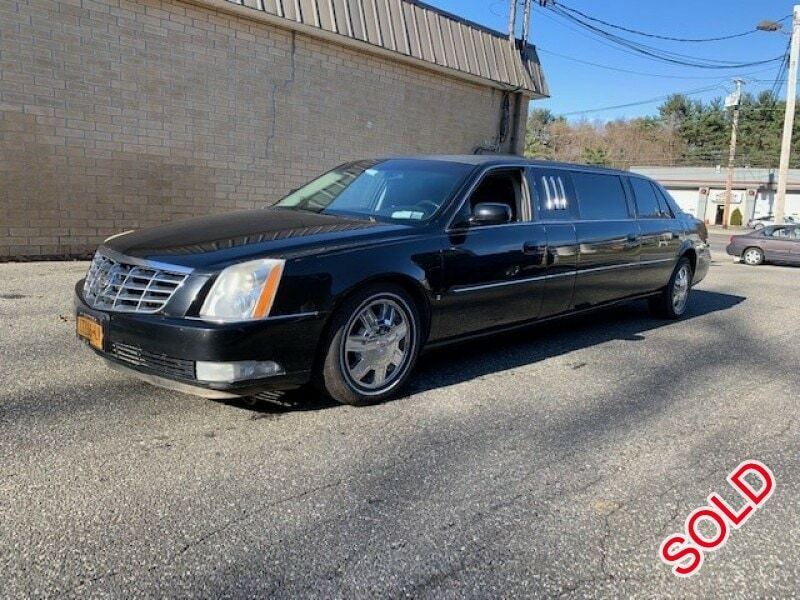 Any questions call Mark at 631-901-4738.